Basically it comes down to the simple fact that life is busy. Our time is very precious, and a bit elusive. We all need quick, easy, inexpensive, delicious, recipes to make for easy weeknight dinners. Like, for example, my Tuna Cakes. 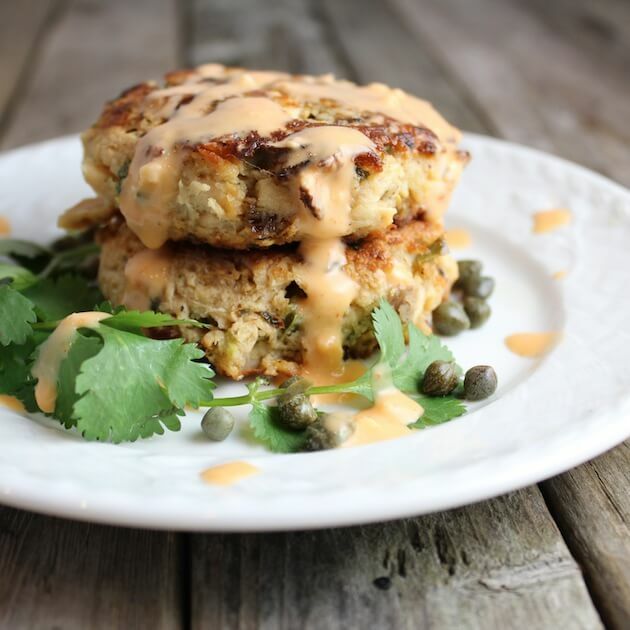 Think crab cakes but way cheaper, less seafoody and more tasty.